The saga of the freighter El Faro became news when its captain ventured into the path of Hurricane Joaquin in 2015. Thirty-three people died after it sank to the bottom of the Atlantic. But the crew of another freighter fared very differently. And a Clearwater-based Coast Guard unit was instrumental in their rescue. We'll sit down for the hour with Nathan Hill. 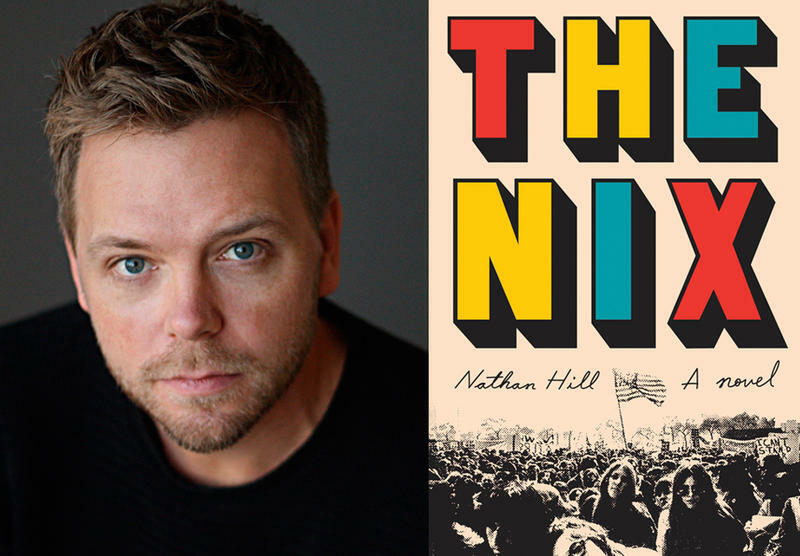 The Naples-based novelist's first book, "The Nix," took the literary world by storm in 2016. We'll ask him what the onslaught of literary fame has been like, and how it felt to learn that great American novelist John Irving had compared his work to Charles Dickens. 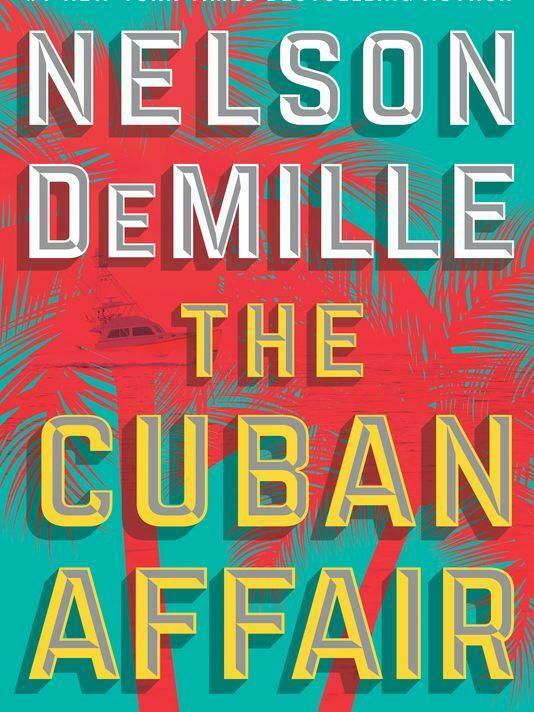 For forty years New York native Nelson DeMille has been thrilling readers with novels of murder and espionage, many informed by his years in the Army where he became a decorated officer. His wry sense of humor, coupled with his outsized book smarts (he hold three honorary doctorates) make him a sought after speaker and he held readers rapt at the Southwest Florida Reading Festival a few years ago. Our reviewer, Sally Bissell, weighs in on his latest. 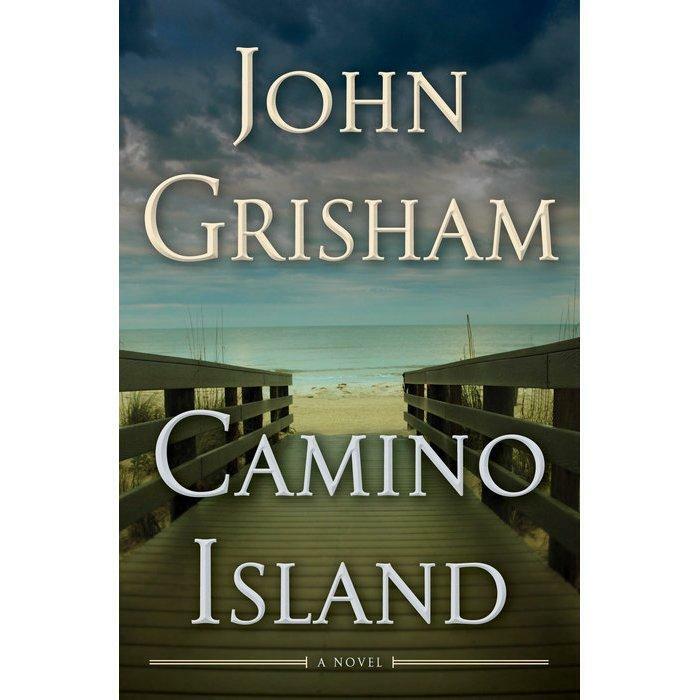 In a slight departure from the standard John Grisham thriller, the ever-present courtroom halls are traded in for a (fictional) quiet island off the coast of Florida. The rest is Grisham through and through. 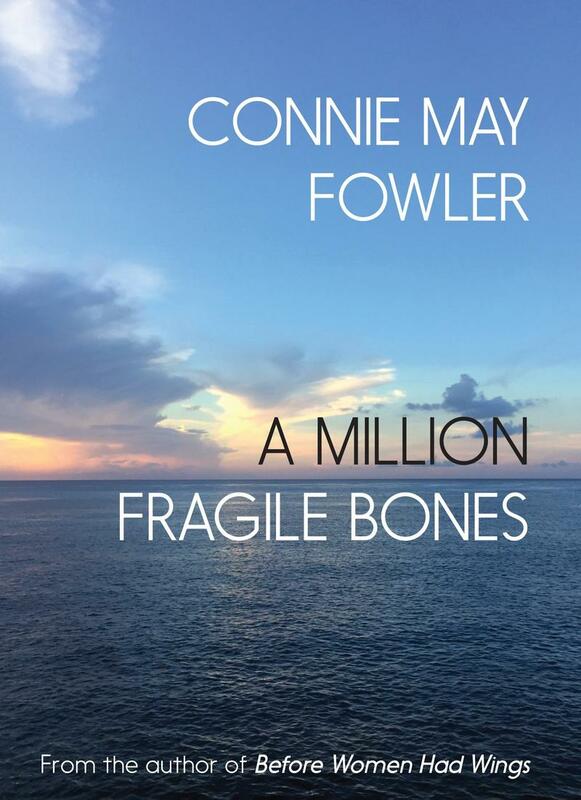 Florida native, Connie May Fowler, is a prolific writer with six novels and two memoirs to her name. Oprah Winfrey adapted her book “Before Women Had Wings,” winner of the 1996 Southern Book Critics Circle Award, into a film. Fowler teaches in the MFA program at Vermont College of Fine Arts and also lives in Mexico where she founded the Yucatan Writing Conference. 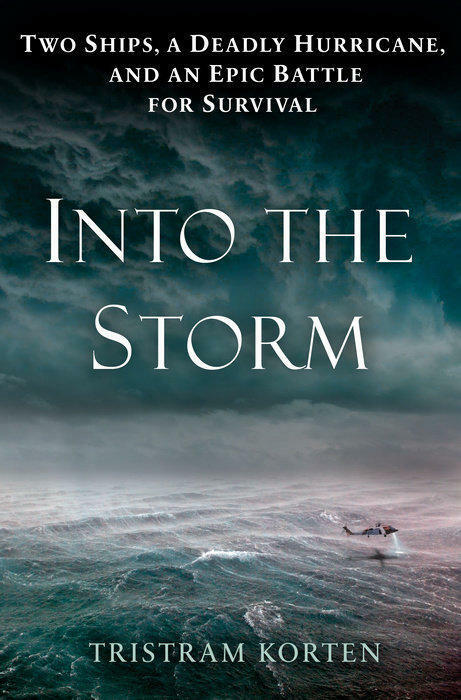 Sally Bissell reviews her latest release.